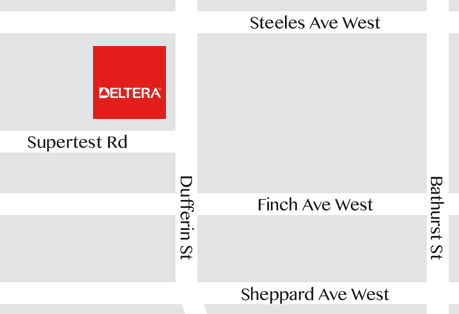 Pre-Construction Services – Deltera Inc.
Our innovative and experienced Project Management team develops the best solution during the planning of each project using their skills in value engineering. This is accomplished through effective leadership of our clients’ team of consultants during the design process. Deltera can provide estimating and budgeting services during the design phase of the project to maintain focus on our clients cost goals. Careful planning and sound project management are the keys to any successful project. Deltera leverages the expertise of our innovative and creative Project Management team to develop the best solutions during the planning phase of each project. Deltera’s skilled leadership of our client‘s consultants and our focus on value engineering results in buildings that are less expensive and more efficient to build without compromising on the vision and integrity of the project. Always mindful of our clients cost goals Deltera provides experienced estimating and budgeting services during the project design and planning phase. Deltera is an industry leader in encouraging environmental sustainable design. Our ongoing efforts, in partnership with several government agencies, have allowed us to develop cost effective methods and materials for improving air quality and reducing energy expenditures. ©Deltera . All rights reserved.